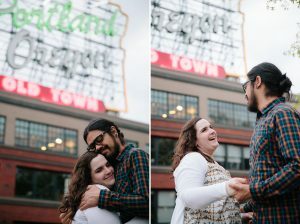 Kris & Nil are getting married in June, and a couple of weeks ago we went for a walk along the Portland waterfront and across two bridges and made these pictures. Enjoy! © 2019 stacia fuchsia photography|ProPhoto theme by NetRivet, Inc.